Friday Night Fixtures for 2018/19 have not yet been released, we will post them here and in TeamApp when they are. 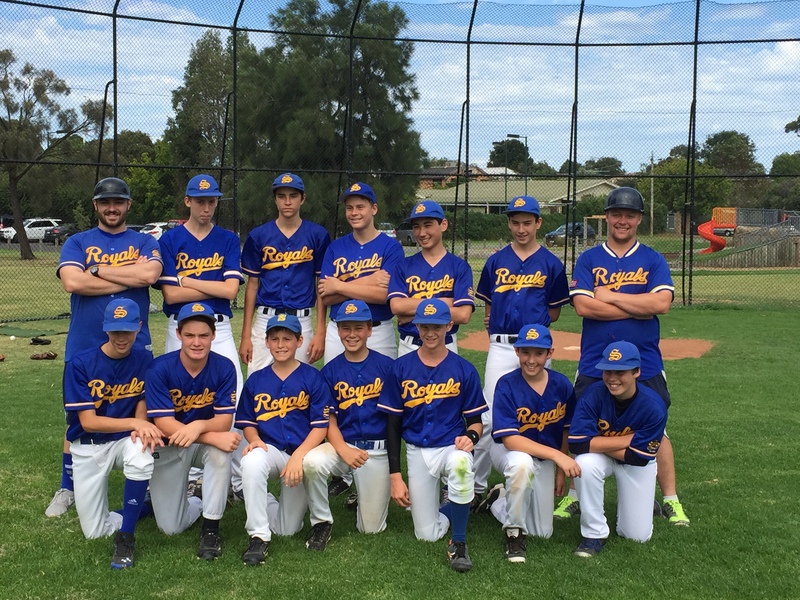 Sandringham Baseball Club uses and promotes TEAM APP for all general team and club information as it comes to hand. Should you wish to view more JUNIOR Team information, including playing rosters, please follow this TEAM APP link and either request access to your required playing group, or alternatively, use your existing username and password to gain access to the playing group you have already registered for.